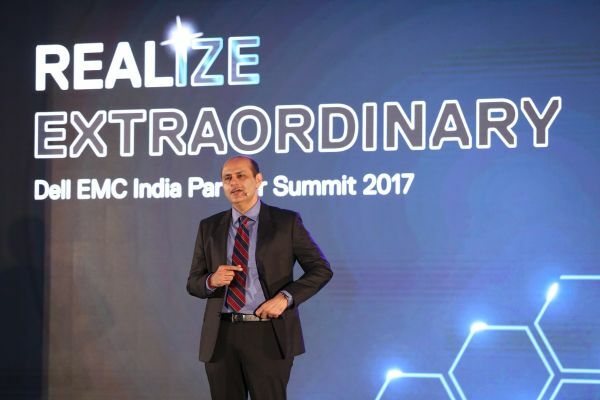 Kestone was asked to plan out a compelling theme for the summit that would seamlessly fit the location, budget and Dell EMC’s objective to reach out to its target audience. Kestone was tasked with organising everything right from the location, bookings in hotels, planning and executing the conference, speaker entry, travel itinerary and all activities throughout the four days. Other aspects such as visa approvals, ticketing, on ground transfer, conference management, engagement activity, city tour, artist management was also planned out by Kestone. and General Manager Channels, Dell EMC India and the attendees. There was a agrand entry planned for Mr Anil Sethi which created excitement among the audience. The evening closed with a Gala Dinner party. The last two days were filled with enjoyable sight-seeing activities where the partners got a chance to visit the popular sights of Monaco. The last day of the event ended on a high note with performances by Bollywood actress Neha Dhupia and Singer Sophie Choudhary who enthralled the audiences with their captivating charm and electric performances. Meenakshi Mehta, National Head, Marcom, Kestone IMS Pvt. Ltd. quoted, "The biggest challenge faced by Kestone was to identify a location that was suitable for the message and theme of the summit. Post the location was agreed upon, the next big challenge was to plan out the entire experience in four days. Considering Monaco is one of the costliest location and the smallest city, we really had to be careful with weaving a theme and activities around it to engage the partners in 3 days. 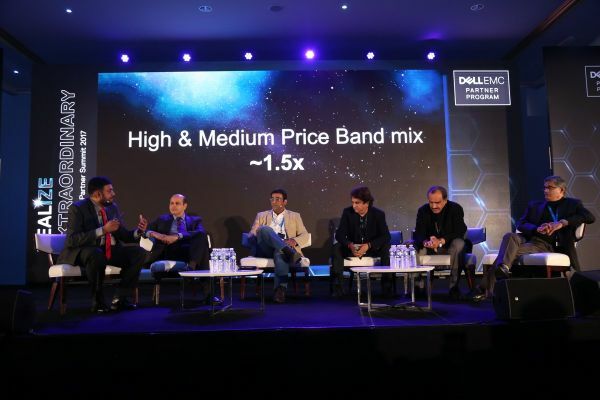 Another key aspect was the artist selection that would perfectly blend with the theme and entertainment,"
Srikrishna Venkatraman, Partner Marketing Manager, Dell, said, "India Partner Summit is a crucial event for us and each year we thrive to give our partners an experience that they can cherish forever. We had full faith in Kestone that they would deliver the best. 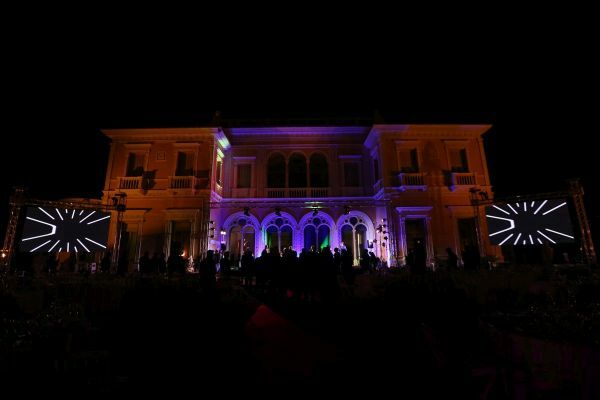 Everything from location to engagement activities, gala dinner etc, Kestone executed the theme brilliantly. We are elated with the kind of response we have received from our channel partners." 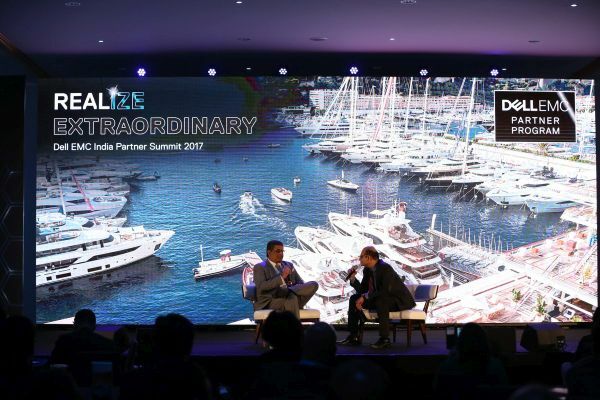 The annual Dell EMC event took place from November 23 to 27, 2017 in Monaco.